An inspirational eight-year-old youngster from Barry has been chosen to receive Rotary International in Great Britain and Ireland’s Young Citizen Award in recognition of his positive community work. The Rotary Club of Barry nominated Bailey Sloan, aged eight, who set about the task of carrying out 100 acts of kindness in his hometown. Spurred on by his mum Lisa, who captured the activity on film, Bailey was determined to brighten the day of locals in the area. Bailey has been diagnosed with ADHD, PDAS autism and Sensory Perception Disorder, and so his mum wanted to teach him about empathy and that is how they came up with the plan to carry out these good deeds. His activity includes leaving positive notes for people, clearing litter from the beach and helping tidy the trolleys at the supermarket. He is now setting himself the task of carrying out another 100 random acts of kindness and has recently ran 5km for Ty Hafan, a paediatric palliative care charity for children with life-limiting conditions. The judges of the Young Citizen award chose from almost 50 entries from across the UK and Ireland. 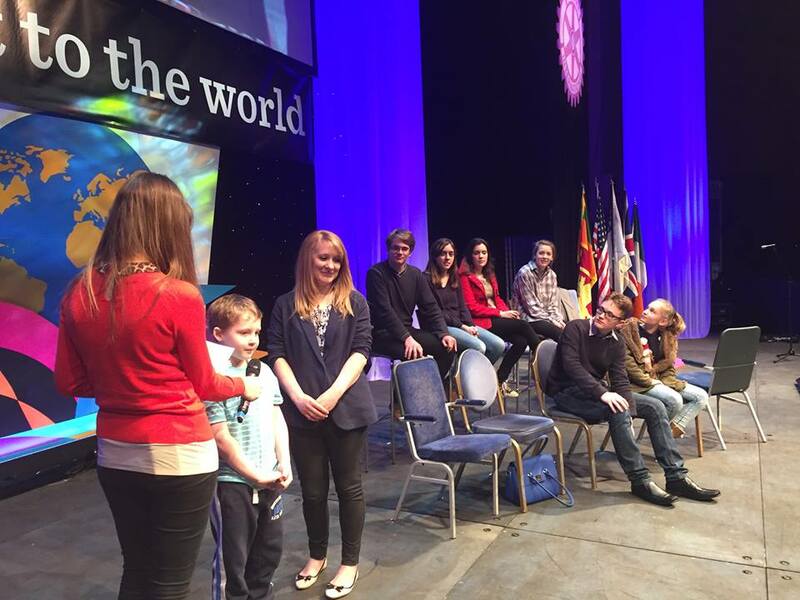 Bailey joined four other winners to receive their awards on stage at the 91st Rotary conference on Saturday 2nd April in Bournemouth, presented by TV Presenter Ellie Crisell. Interviews with all the award-winning youngsters will be broadcast on BBC News Channel. As well as receiving a trophy at the ceremony, Bailey also received £500 to go towards his chosen charities ‘Llamau’ (a homelessness charity in Wales for vulnerable young people) and to the Cats Protection. Launched in 2007, the Young Citizen Awards were created to recognise people under the age of 25 who have demonstrated their commitment to citizenship through various activities. Eve Conway, Vice President of Rotary International in Great Britain and Ireland, added, “The achievements of these young people are outstanding and serve as an inspiration to us all. 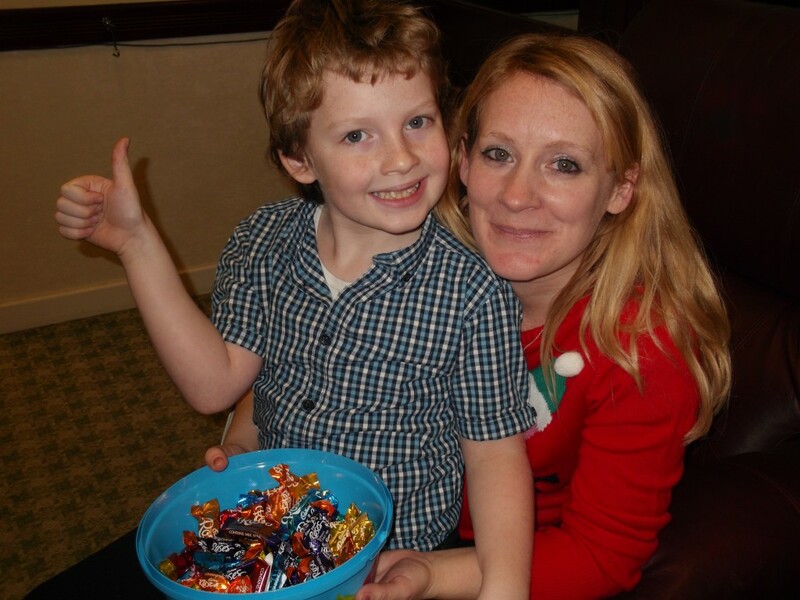 Bailey shows such kindness to everyone that he meets, and his activities are something we can all aspire to. Rotary has 1.2million members [men and women] worldwide who form a global network of business, professional and community volunteers. The Rotary Club of Barry meets weekly in the Glenbrook on Thursdays 6p.m. for 6.30p.m. If you would like further information you can speak to Club Secretary Phil Hunt on 01446 720000. Posh Pawz Celebrate Five Years!